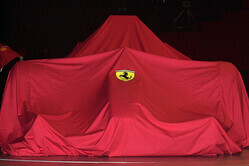 ← F1 Launch Dates Set…. Here we go ! This entry was posted in Car Models, Photography, Racing and tagged F1, Ferrari, Formula 1, formula one, mymotorsways. Bookmark the permalink.